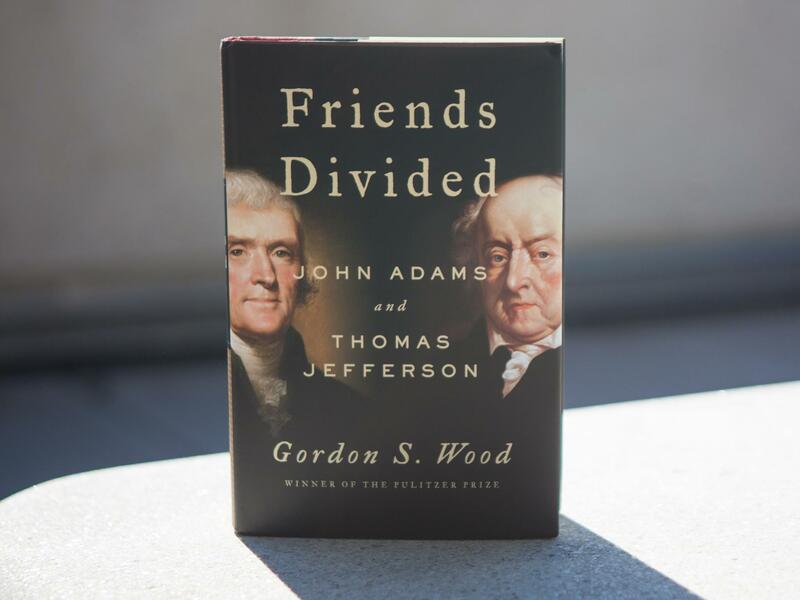 Gordon S. Wood's engaging new dual biography of Thomas Jefferson and John Adams aims to discover why Jefferson is so much more well-loved than his lifelong (though sometimes estranged) friend. It remains one of the oddest coincidences of American history. On July 4, 1826, the 50th birthday of the Declaration of Independence, former President Thomas Jefferson died in his Virginia home. Five hours later, John Adams, his predecessor as president, passed away in Massachusetts; word of his longtime friend's death hadn't yet reached him. The timing was unlikely, but so was the friendship between the second and third American presidents, which, at the time of their deaths,.